Autonomous driving technology promises to unleash sweeping changes on our society. However (perhaps fortunately), it’s likely to be some time before self-driving cars become frequent sights on the roads. Boosters tend to see autonomy as an unmitigated boon, but some of their assumptions are yet to be proven — the technology has the potential to reduce crashes, but we won’t know if they do so in the real world until autonomous vehicles (AVs) have been in widespread use for at least a year or two. When it comes to some of the other rosy predictions, evidence to the contrary is already emerging — in some areas, ride-sharing services such as Uber have increased road traffic, reduced demand for public transport, and encouraged sprawl. If Transportation as a Service (TaaS) does make mobility a lot cheaper and more convenient, common sense dictates that people will use a lot more of it. Be all that as it may, autonomous tech is coming, and industry decision-makers need to guide it in the right direction. A good place to start learning about the current state of the art and trends to watch for the future is this new video, the introductory lecture of the MIT Self-Driving Cars series (various autonomy topics will be covered in detail in future lectures, and other lecture videos on related subjects such as deep learning, reinforcement learning, and artificial intelligence can be found on the MIT Deep Learning site). Presenter Lex Fridman begins by stating the main goals of autonomy: improving access to mobility, reducing pollution by increasing efficiency, and saving lives on the road. 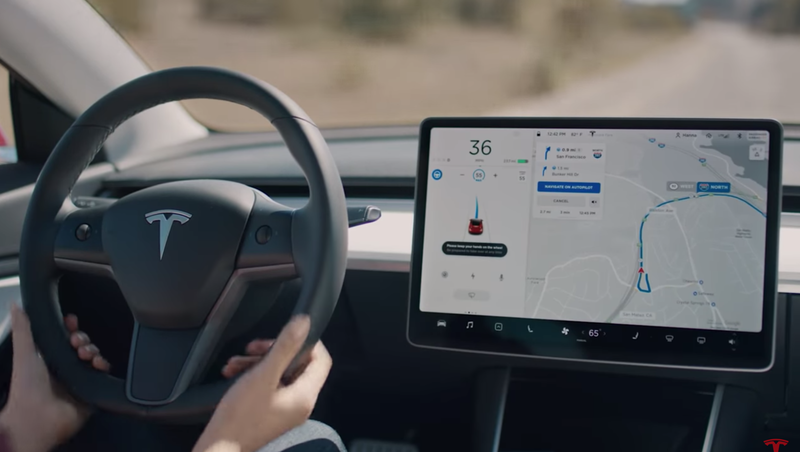 Next, he reviews some of the milestones that were reached in 2018: Waymo logged its 10-millionth mile of autonomous driving; Tesla’s Autopilot bettered that score by a factor of 100, blowing through the billion-mile mark. 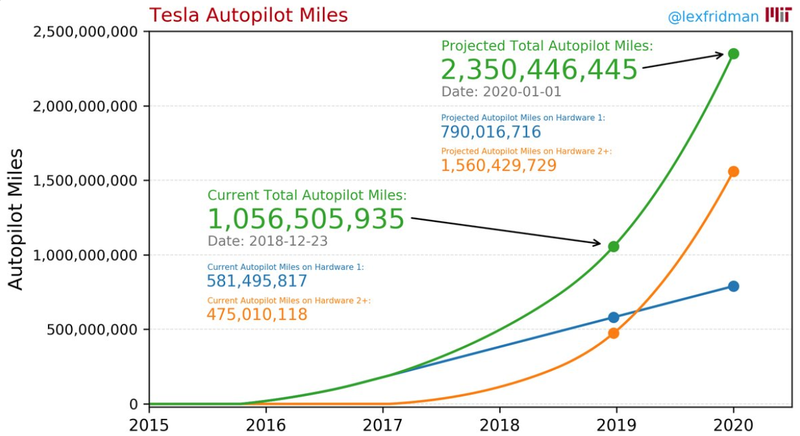 There were also some tragic milestones: an AV operated by Uber killed a pedestrian in Arizona; a driver died in a highway accident in California while using Autopilot. Small-scale pilots of autonomous taxis are underway in at least ten localities, from Florida to Michigan to Pennsylvania to Singapore. Looking to the future, Fridman cites the forecasts of several experts in the automotive, IT, and robotics fields, including some who focus on the benefits of autonomy (Elon Musk, for one) and others who inject notes of caution about how difficult it will be to remove humans from the driving task. Fridman also addresses some “out of the box” autonomy strategies, including the concept behind Musk’s Boring Company, which involves transporting cars through tunnels under cities. There’s a lot of information to take in here, but then there are a lot of aspects of the coming transformation that need to be carefully considered. Anyone who’s interested in the future of transportation should enjoy watching this video all the way through. So, who’s going to be the first to deploy over 10,000 fully autonomous cars operating on public roads without a human driver? Of the experts Fridman polled, 57% said — you guessed it — Tesla.